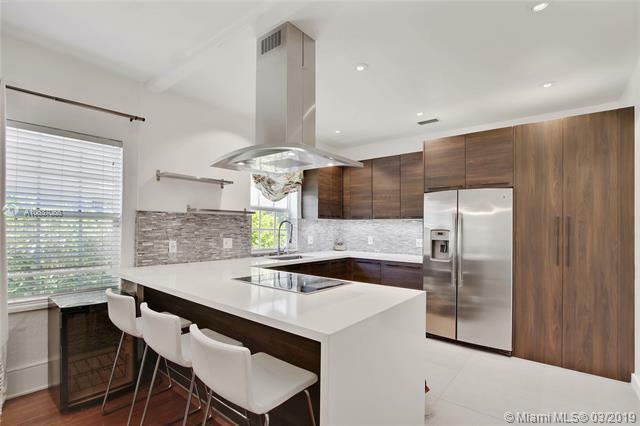 Presenting a chic and sophisticated Old Spanish residence situated on a large 7,500 SF lot on Obispo Avenue in Coral Gables. 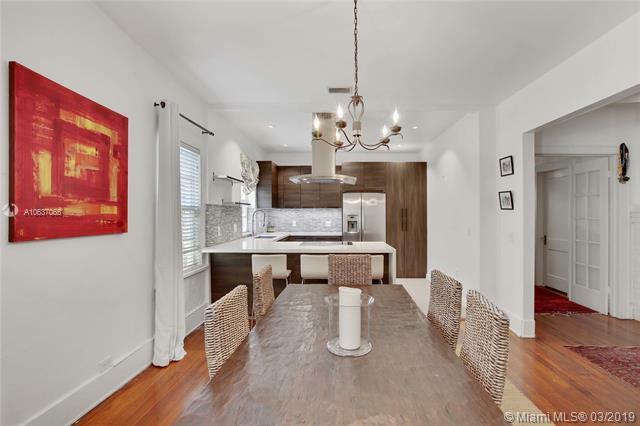 Beautifully adorned with a European flair, this 3/2 plus den home offers phenomenal gourmet kitchen by ITALKRAFT w/quartz countertops, wooden cabinetry, SS appliances & eat in bar, den/office and a detached 1 car garage. Abundant natural lights filter through all of the impact resistant windows and offers all who visit a joyous stay. 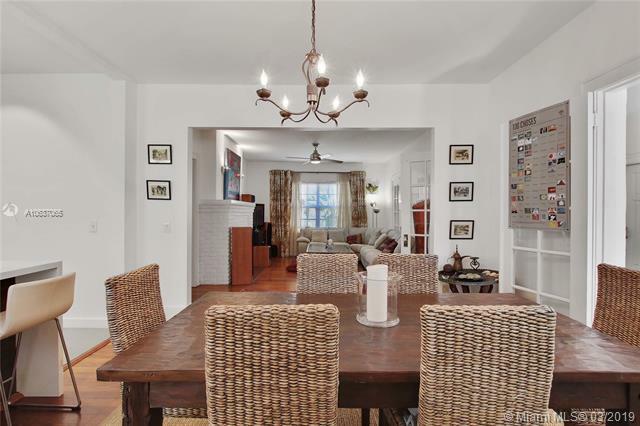 Some updates include renovated kitchen & baths, impact windows & doors, A/C & electrical. Septic tank rebuilt in 2017. The possibilities are endless in the large backyard that features a pergola seating area and lots of privacy to enjoy it. 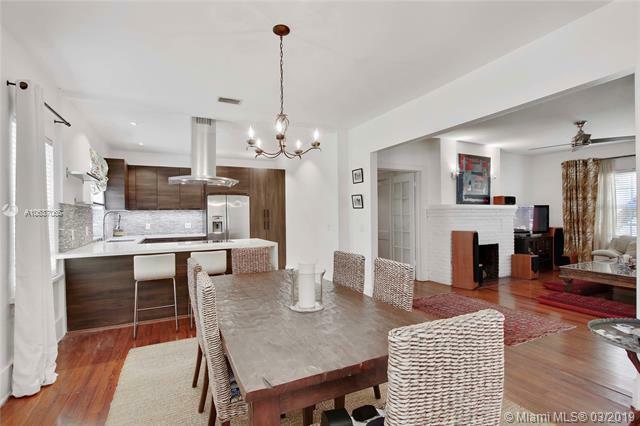 Steps away from Granada Golf Course and near wonderful restaurants & Miracle Mile.